First time on the market in over 70 years. This ranch is one of the most unique properties for sale in the West Texas area. The ranch has approximately 1, 778 continuous acres in Lamb County. Bull Draw runs 1.8-mile through the property. Bull Draw contains 100s of mature trees providing excellent habitat for mule deer, hogs, dove and quail. The draw ends in a 1-acre pond close to Hwy 303. 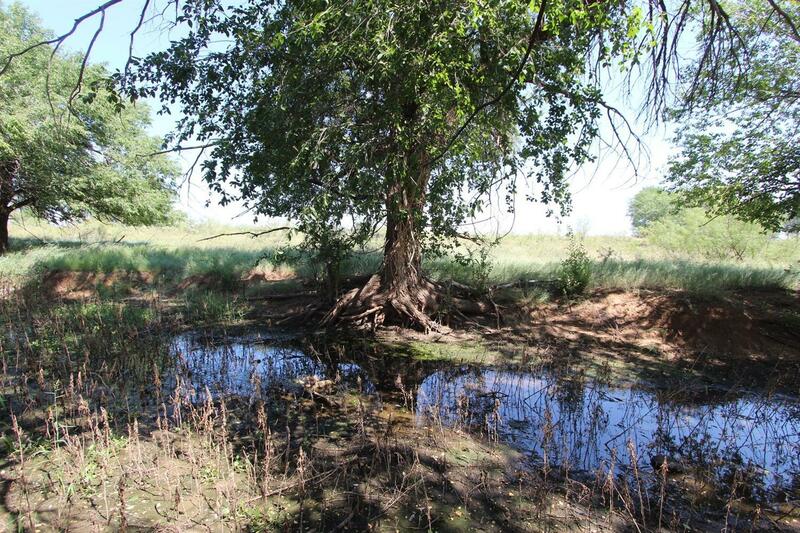 This Ranch has approximately 1000+ acres of grassland for livestock. The Ranch has 725 acres in CRP which produces over $30, 700 annually. CRP contract runs through 2022. There are two water wells on the property a windmill and a submersible pump. In addition, the property has approximately 20, 000 feet of new interior cross fence. The owners have the abstract of title that goes back to 1888. The Ranch has 3 miles of paved accessed. The Owner is a Licensed Texas Real Estate Agent.